$15 million more. That's how much San Francisco and Los Angeles prosecutors say Uber needs to pay for violating a prior legal settlement. The two counties made their case before a judge in San Francisco Friday. This all stems from a case settled last year when Uber already paid the two counties $10 million. In that settlement, Uber also agreed to fix violations, including misleading advertising on driver background checks and charging airport service fees. 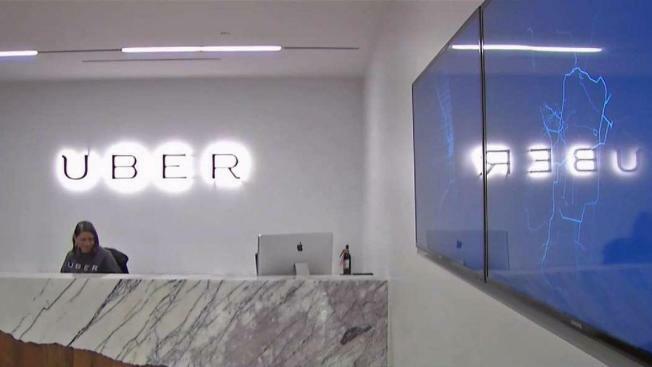 The District Attorney's Office on Friday argued Uber violated that settlement by failing to submit a certification of compliance by an April deadline. Records also show drivers were making unauthorized trips to the airport, the DA's Office said. Uber's attorney admits the company did miss the compliance date because of changes that occurred at the company during that time, but asked the judge to separate any possible late penalty from the issue of compliance. If the judge finds them guilty, the ride-share company would have to fork over another $15 million to the counties. The judge is expected to make a ruling next Friday.